Real Betis is back well in recent weeks. 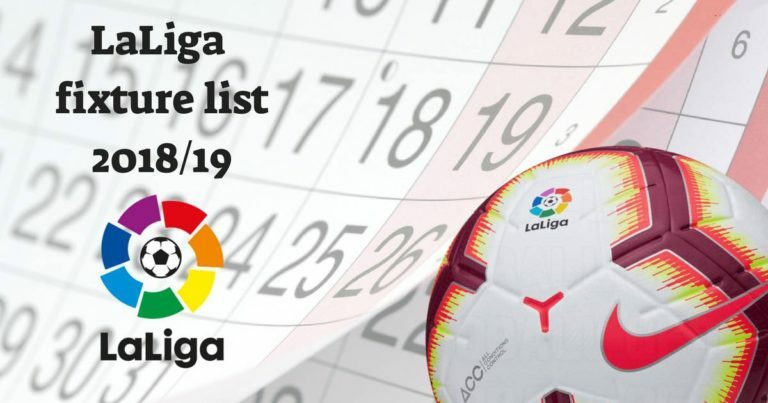 If the Andalusian club had a delicate start in La Liga, Quique Setien’s men returned to eleventh place in the standings. In addition, Joaquin’s teammates have managed to win on the field of Barça in the league (4-3). Remaining on three wins in a row, in all competitions,Real Betis hopes to win against Rayo Vallecano on behalf of the fifteenth day of La Liga. Stuck in the penultimate place in the standings, Rayo Vallecano has won only one of his last eleven league games. No doubt that the teammates of Gianelli Imbula could have a lot of difficulties for this meeting against Betis Sevilla. Betis Sevilla remains on three consecutive wins, in all competitions. Rayo Vallecano has only won one of his last eleven days. The Andalusian club can enter the first part of the table if successful. Rayo Vallecano is in penultimate place in the standings. At home, Quique Setien’s men have not lost in five games. Betis Sevilla hopes to take the three points against Rayo Vallecano. No doubt that the teammates of William Carvalho will have the arguments to win.